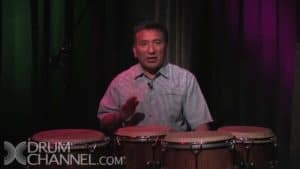 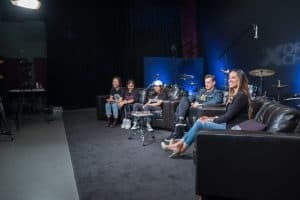 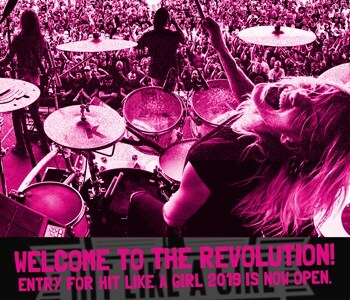 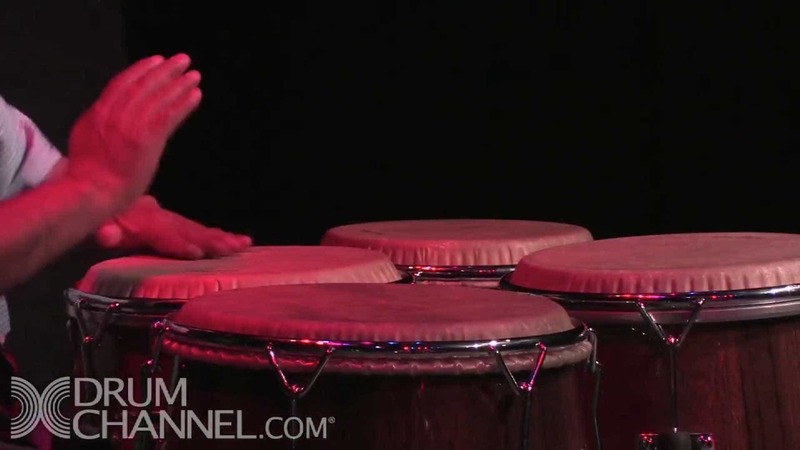 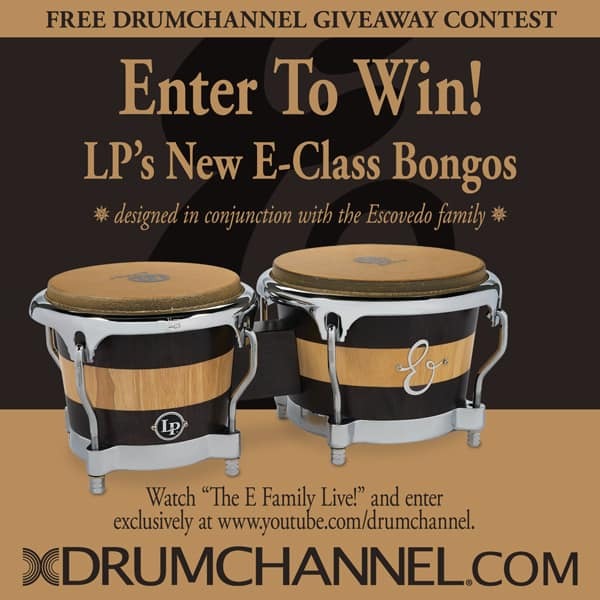 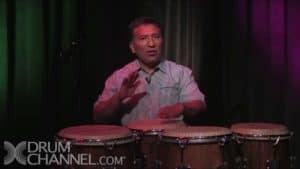 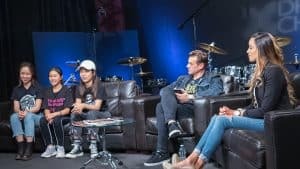 This course will break down and demonstrate some basic common conga patterns to you as well as show you how to use your drum set rudiments on the Congas. 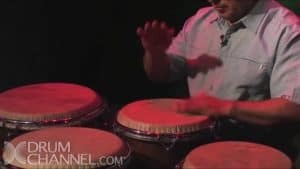 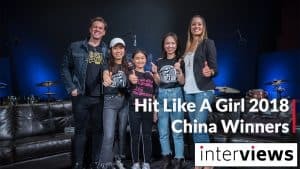 Alex will show you the eight basic tones you should strive to master on the congas, and also demonstrate 15 rudiments and how they can be applied to Congas. 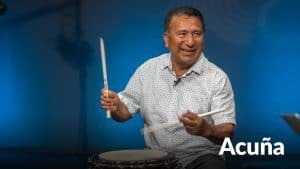 Alex Acuna is one of the masters of combining Latin Percussion and drumset, while being fully accomplished at both. 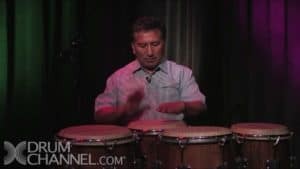 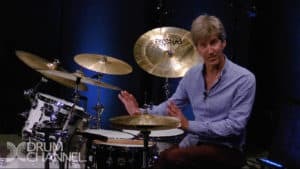 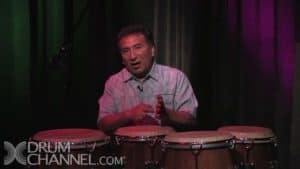 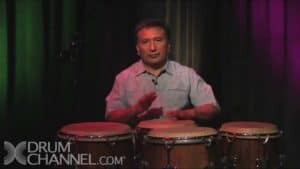 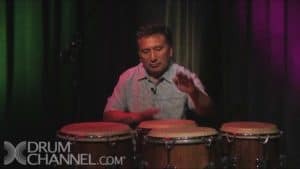 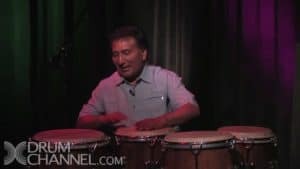 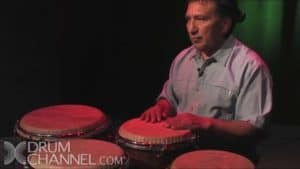 In this unique series of 13 lessons, he shows you how the rudiments can be applied to congas, giving every drummer the foundation to being a well-rounded percussionist. 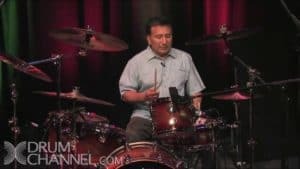 From Alex’s early days with Weather Report (appearing on albums Black Market and Heavy Weather) to his most recent Acuna-Hoff-Mathisen DVD (available in the DrumChannel.com store), Alex continues to be one of the most respected drummer/percussionists in the world. 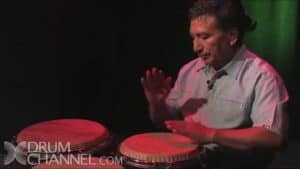 The list of artists he has played with is too long to mention but some examples include: Paul McCartney, Whitney Houston, Carlos Santana, Herbie Hancock and Chick Corea.